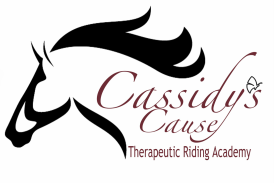 Donating to a rider can help cover the cost of necessary tuition and fees. 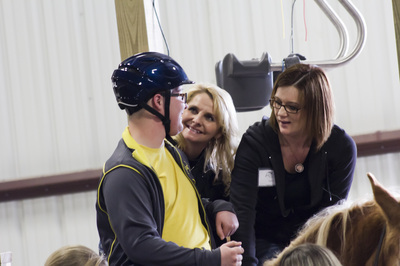 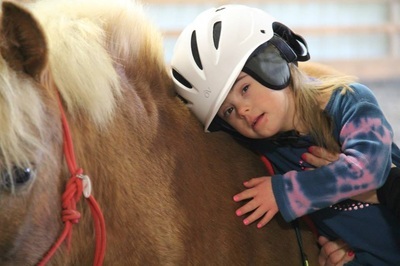 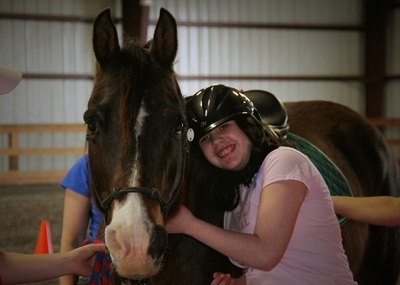 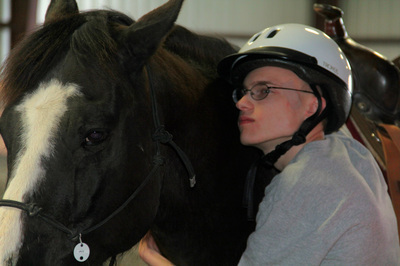 What better way to help an individual in our program than to give the gift of therapeutic riding. Your donations brighten the lives of those in need and are greatly appreciated.